Interested in Hot Blooded Hunks? Hard Bodied Studs? Rapturous Rogues? Then this site is highly recommended. 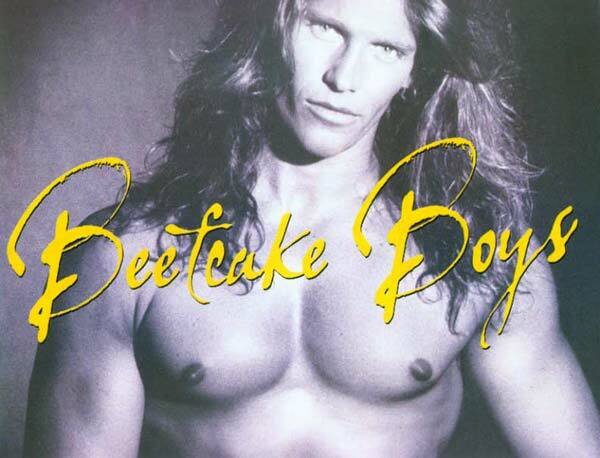 It is a sumptuous collection of the most delicious Beefcake Boys on both sides of the ocean. Have a sensual romp through the picture gallery. Read the fascinating True Stories of nights spent with the ever- delectable Chippendales, or just enjoy the boyish charms of gorgeous Gareth Gates.